Sumo Logic was founded in 2010 by experts in log management, scalable systems, big data and security. Today, our purpose-built, cloud-native service analyzes more than 200 petabytes of data, more than 20 million searches and delivers tens of millions of insights daily – positioning Sumo among the most powerful machine data analytics services in the world. As a co-founder and CTO of Sumo Logic, Christian Beedgen brings 18 years experience creating industy-leading enterprise software products. 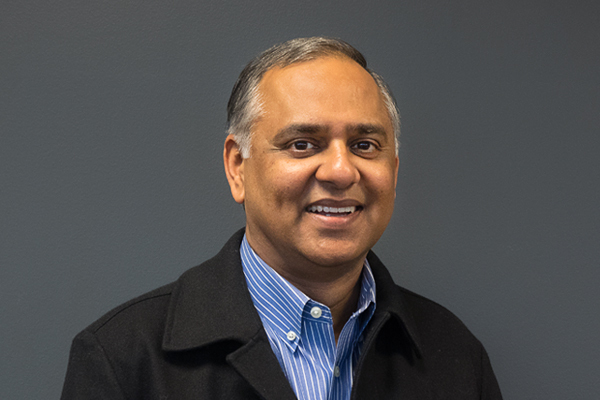 Since 2010 he has been focused on building Sumo Logic’s multi-tenant, cloud-native machine data analytics platform which is widely used today by more than 1,600 customers and 50,000 users. Prior to Sumo Logic, Christian was an early engineer, engineering director and chief architect at ArcSight, contributing to ArcSight’s SIEM and log management solutions. Sydney Carey is an accomplished Chief Financial Officer with deep public markets, corporate finance, and strategy expertise. Sydney has extensive experience in leading public companies and pre-IPO organizations, as both an executive and a board member. 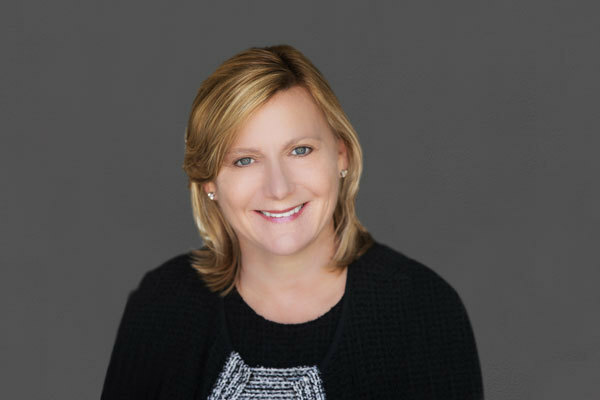 A Stevie Award Winner for Women in Business – Best Executive, and a San Francisco Business Times’ Bay Area CFO of the Year, Sydney’s broad financial experience includes two decades of operational and strategic leadership roles. Most recently, Sydney served as the Chief Financial Officer at Duo Security, recently acquired by Cisco Systems. 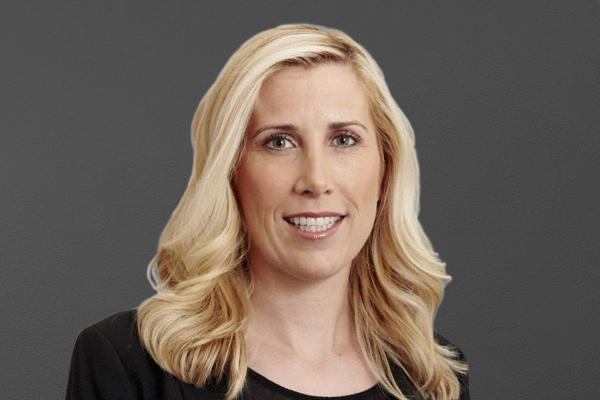 Before Duo, she was CFO to the high-growth private SaaS companies Apttus, a leading, international provider of Quote-to-Cash (QTC) software, Zscaler, a global provider of cloud-based information security, and MongoDB, provider of a leading open source database. Prior to MongoDB, she served nine years at TIBCO Software, a multi-billion public software company, with three years as Executive Vice President and Chief Financial Officer. 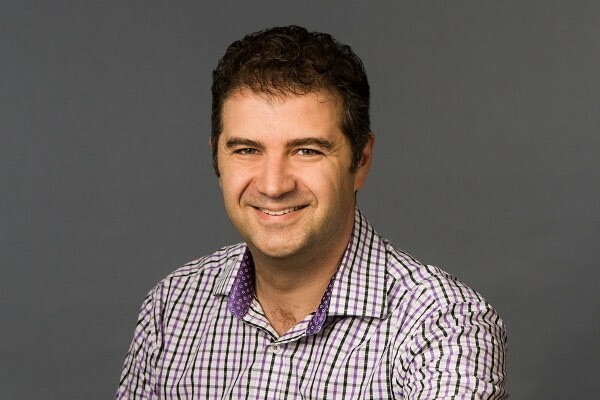 Sydney also recently served on the board of directors of Bazaarvoice, a leader in SaaS social software and data analytics, and oversaw its acquisition by Marlin Equity Partners. 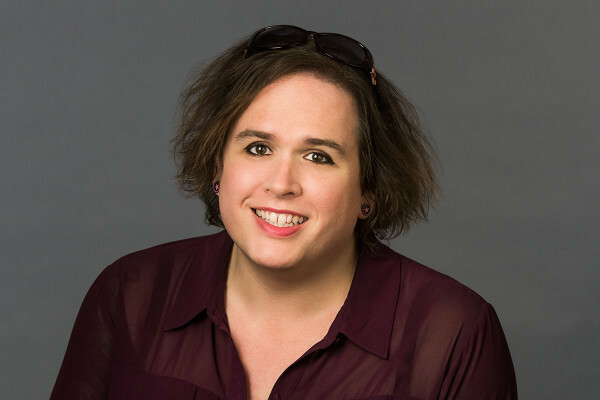 Sydney holds a bachelor degree in economics from Stanford University, and is a passionate advocate for female leadership in finance/IT, as well as STEAM education. 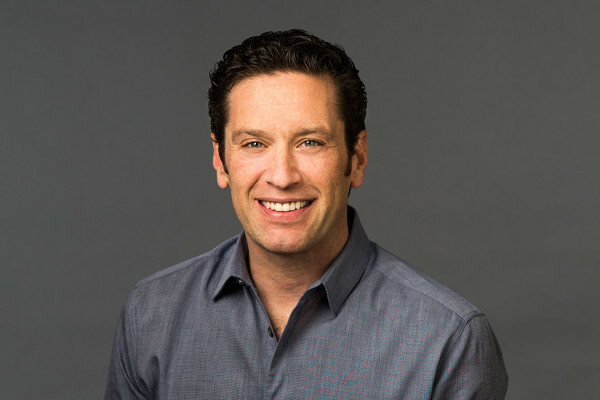 Aaron brings over 20 years of experience leading high-impact teams and helping technology heavyweights and disruptors elevate their position, build their brand and grow their business. 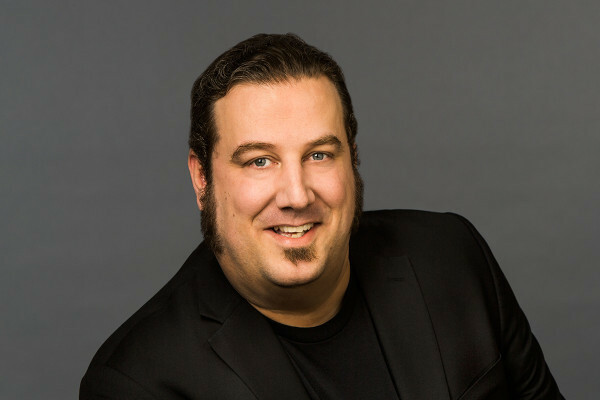 As CCO, Aaron is responsible for Sumo Logic’s worldwide brand and market position, including overseeing the following functions: corporate, brand and customer marketing, strategic events, communications, and category thought leadership. 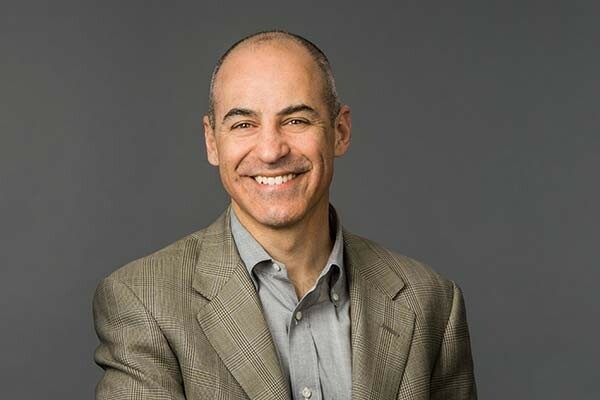 Previously, Aaron spent six years at VMware, where he built and led the global team responsible for communicating the Company’s vision, strategy and values during a period of rapid growth — $2B to $5B in revenue. 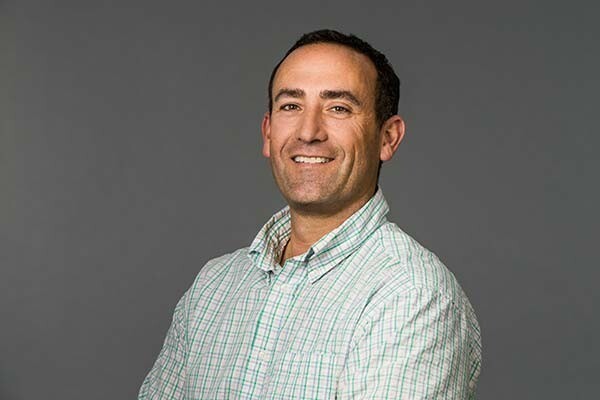 In addition, Aaron was responsible for the market introduction of VMware NSX, the transformative network virtualization platform that grew from several million to several hundred million dollars in revenue in under three years.Aaron currently serves as advisor to several early stage startups and non-profits who are working to bring new ideas to market. As Chief People Officer, Shea drives global strategic talent initiatives that enable rapid and smooth organizational scale. She creates alignment between business strategy and the corresponding capabilities required to accelerate success. 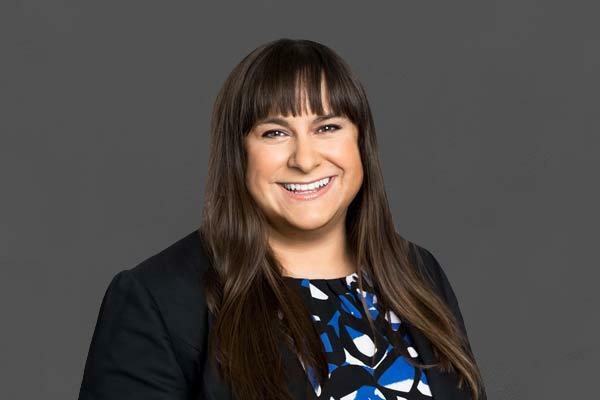 Previously, Shea served as Vice President of People at Platfora, and Sr. Vice President of Human Resources at Wize Commerce, where she stewarded their renewed and dynamic culture through significant global growth, both organically and through acquisitions. 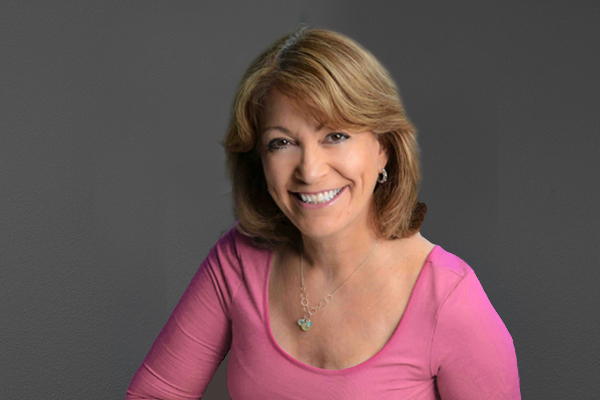 Prior to Wize Commerce, Shea held executive leadership positions at Juniper Networks, Hewlett-Packard, Actelion Pharmaceuticals and Yodlee. Her career started at GE and Thomson Multimedia, followed by Citicorp. 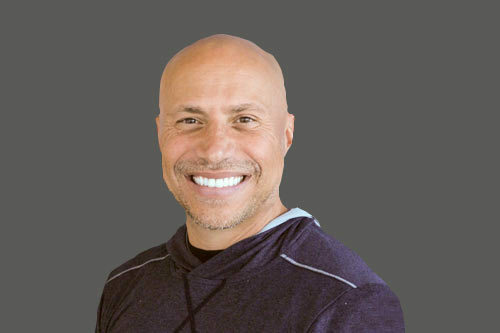 Shea earned a bachelor’s degree in Psychology and Human Development from the University of Connecticut, and a master’s degree in Organizational Psychology from Purdue University. 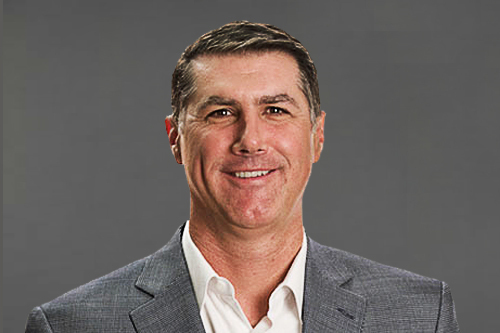 John Coyle brings more than 20 years of industry experience and insight across security, DevOps, open source software and mobility. He is responsible for spearheading Sumo Logic’s business and corporate development efforts. 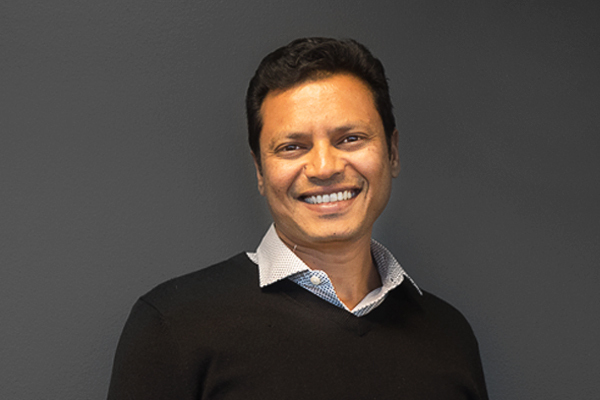 He joins Sumo Logic from Sauce Labs, where he led business and corporate development and helped the company triple sales in three years through strategic partnerships and a major acquisition. 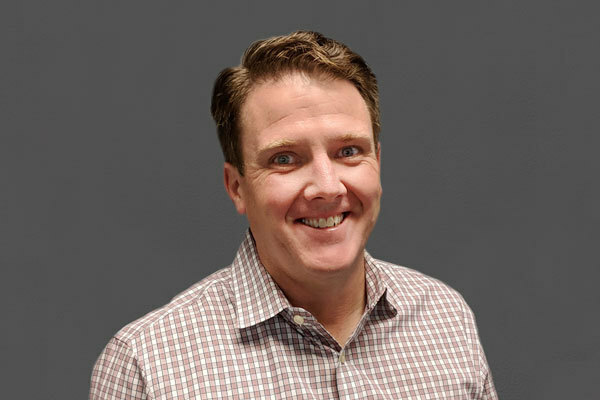 Prior to this he was at MobileIron, where he held corporate and business development roles, joining the company after its acquisition of Averail, where he led all go-to-market efforts. 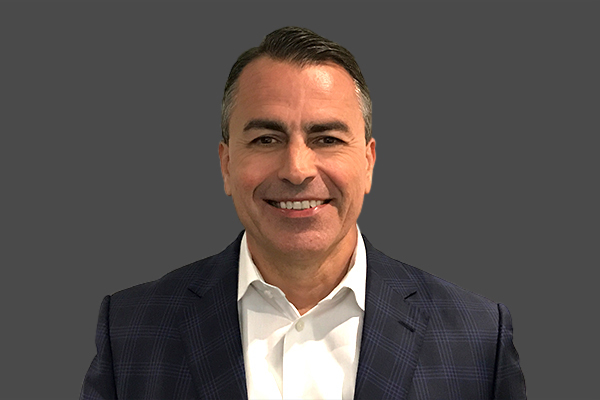 Coyle has also held sales and business development leadership positions at organizations including Symantec and Opera Software. Earlier in his career, he was an investment banker and a senior equity research executive at JMP Securities and Merrill Lynch. John earned his BA and MBA from the University of Notre Dame where he was an All-American distance runner in both cross country and track and field. 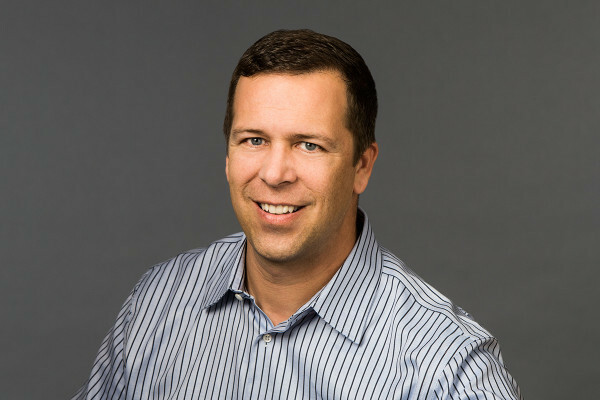 Joseph is a Partner at Greylock focused on investing in enterprise applications, security and storage as well as new emerging mobile applications. Prior to joining Greylock, Joseph spent the majority of his career as an entrepreneur. He was CEO and co-founded several companies including Vontu, which was acquired by Symantec in November 2007 for $350 million. 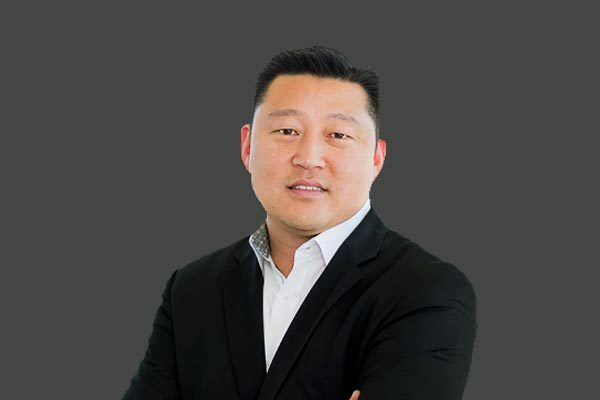 Prior to Vontu, Joseph co-founded and was CEO of Connectify which was acquired by Kana and subsequently went public in 1999. Joseph also worked at Macromedia and Apple which acquired his first company, Trio Development. Joseph received a Bachelor of Science in Applied Economics from the Wharton School at the University of Pennsylvania where he is currently a member of the Wharton Undergraduate Executive Board. 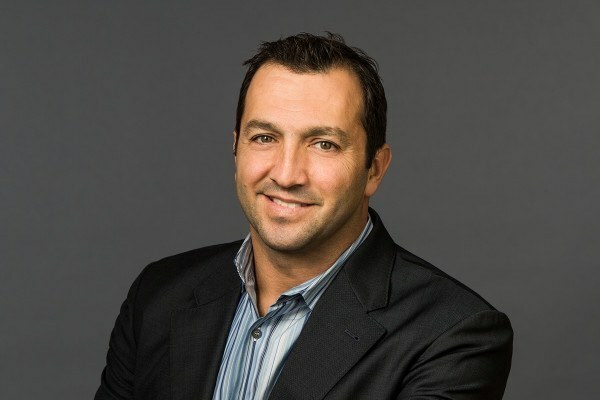 Mike’s current directorships include Clover, Platfora, Pure Storage, and Sila Nanotechnologies, Inc. He is responsible for a number of the firm’s seed investments. 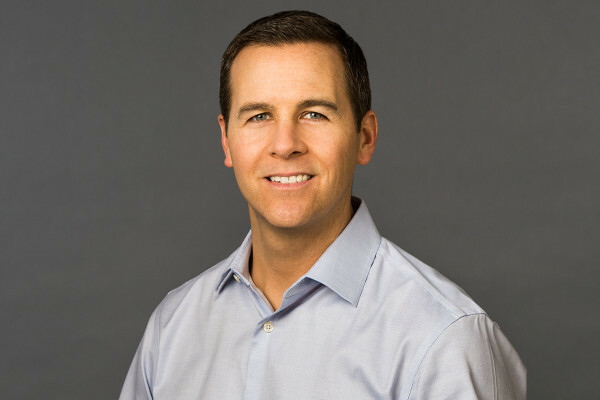 Mike joined Sutter Hill Ventures in 2008 from Yahoo!, where he was Vice President of Community products — he joined Yahoo! through the acquisition of Bix, where he served as CEO. 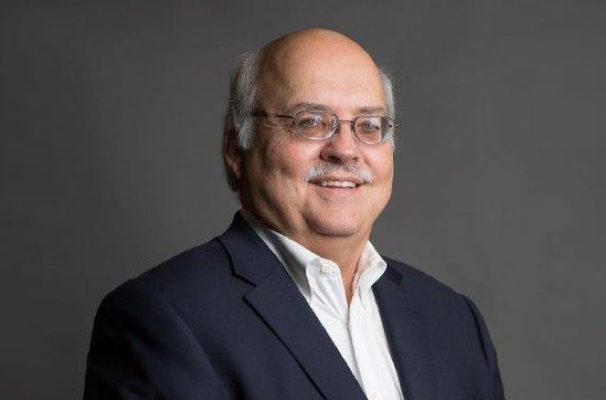 Previously, Mike was Vice President and Technical Advisor to Symantec’s Chairman & CEO and served as Vice President of Product Marketing and Product Management at VERITAS Software, which was acquired by Symantec. He also co-founded Epinions.com, worked as a consultant at McKinsey & Company, and was an analyst with CS First Boston. Mike holds a B.A. from the University of Arizona and an M.B.A. from Harvard Business School, where he graduated as a Baker Scholar. 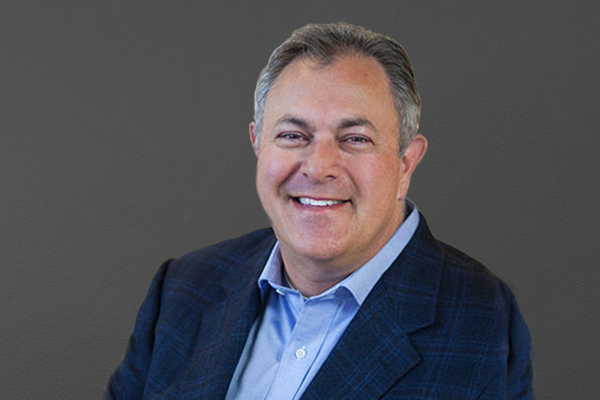 Randy Gottfried brings a wide range of experience helping high growth companies build the capability to scale and grow their people, process and systems. In addition, over the past 15 years, he has driven the initial public offering process for three companies, completed multiple venture capital, private placement, public equity and debt transactions totaling more than $2 billion. He currently sits on the boards of Freshworks and DataStax.